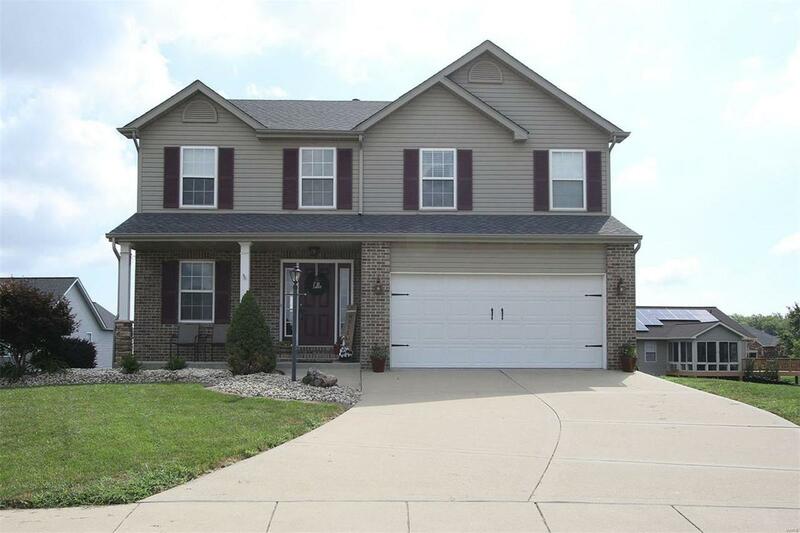 Wonderful 4B/4B 2 story walkout in the popular Savannah Crossing! 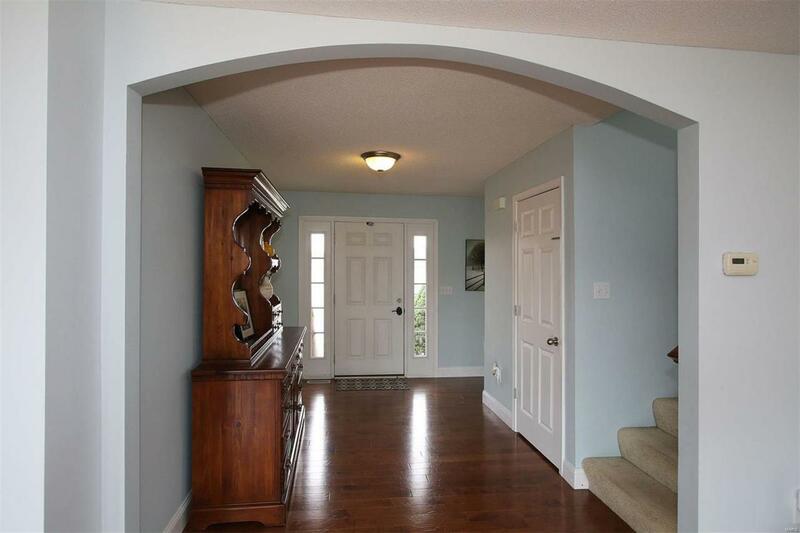 Large entry foyer with hardwood floors welcomes you into this open floor plan. LR with wood burning fireplace. Kitchen features an island, tile backsplash, and stainless steel appliances. Master bedroom with vaulted ceiling, sitting room/office space, master bathroom suite with garden tub and separate shower. Large 2nd floor laundry. 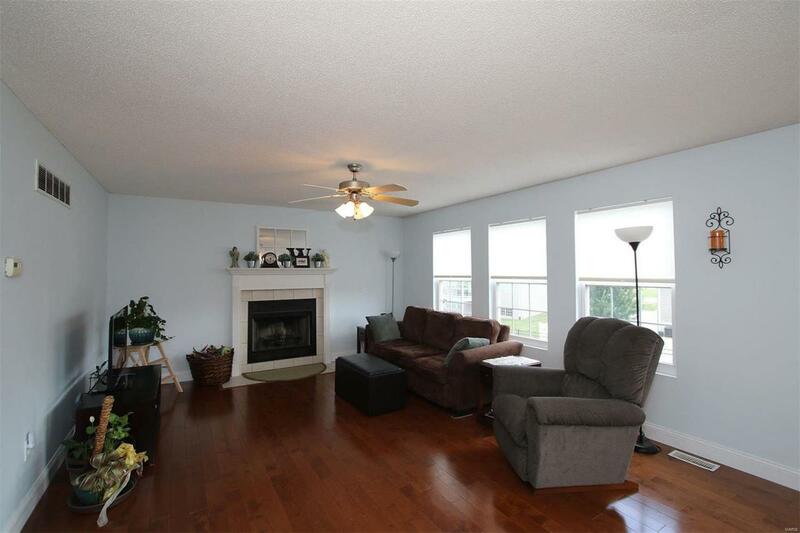 Walkout lower level features a family room, full bath and 4th bedroom. Roof and refrigerator new in 2017. 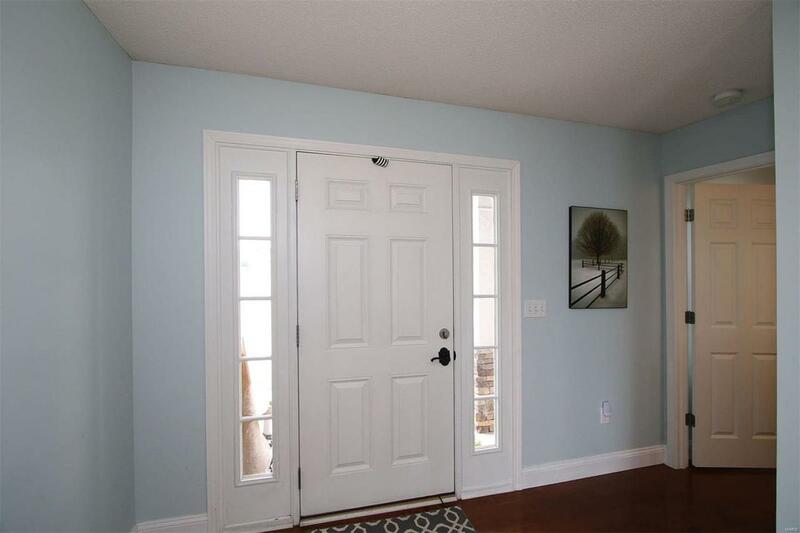 Home also has deck, patio and covered front porch, large fenced backyard, 2 car garage, and cul-de-sac location with neighborhood access to bike trails. Easy access to interstates 55/70/270, SIU-Edwardsville, and shopping/restaurants. Great neighborhood!